Branimir Kvartuč, Croatian-American cancer survivor to paddle across Adriatic Sea to benefit Dubrovnik, Croatia. 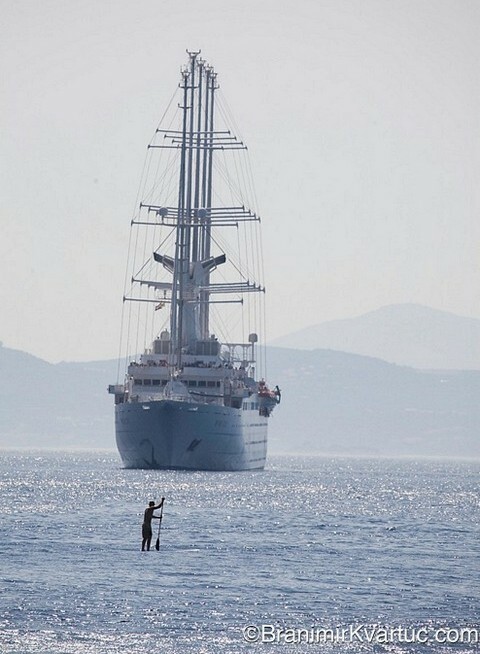 Branimir Kvartuč is a 38-year-old, two time cancer survivor, who will be crossing the Adriatic Sea in late June of 2010, 130 kilometers from Venice, Italy to Pula, Croatia on a Stand Up Paddle board and possibly setting a world record in the process. 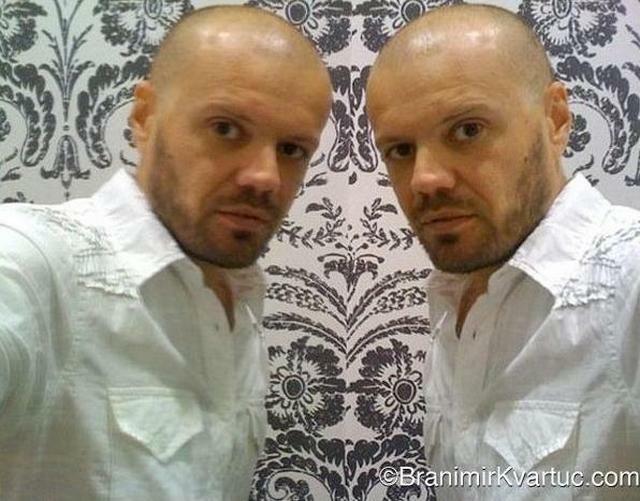 Kvartuč was born in Croatia, but moved to Los Angeles at the age of six where he grew up and became a photojournalist. In 2008, he was hired by CROPIX, Croatia's largest photo agency, to work for them in Dubrovnik. It was his second summer working in Dubrovnik when he was diagnosed with cancer again. He was treated and cured in Croatia, having surgery in Zagreb at REBRO and Chemotherapy in Split. As a gesture of appreciation to his countrymen, Kvartuc is raising 50,000 Euros towards the purchase of PET/CT scanner for the city of Dubrovnik. Kvartuč firmly believes that the PET scanner is the biggest weapon in fighting cancer and thinks that the citizens of Dubrovnik deserve to have this life saving machine. Currently only two such machines exist in Croatia, one in Zagreb and one in Split. However, this is hardly enough. 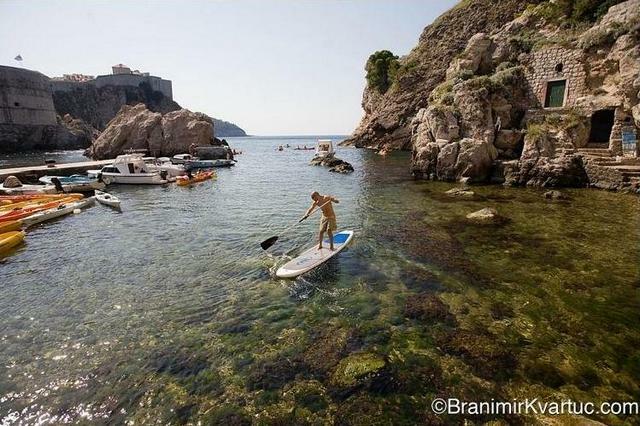 Kvartuć is not a professional athlete, but when he came to Dubrovnik, he brought his Stand Up Paddle board to take out on the Adriatic Sea. He was the only one in the country who was doing the sport. Croatians never even heard of it before. 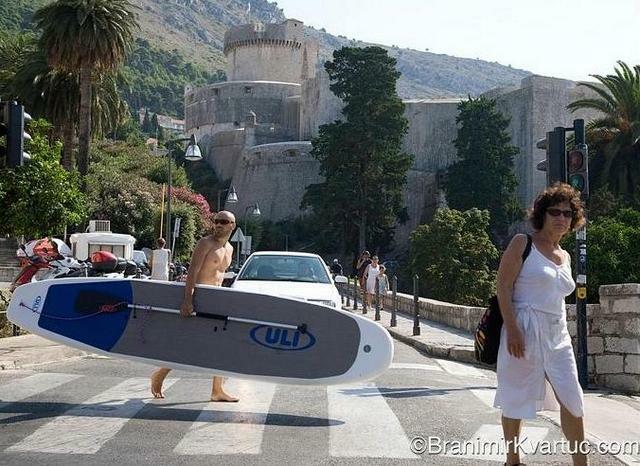 In the process, Kvartuč generated plenty of media interest about being Croatia's first Stand Up Paddle boarder. He has chosen to paddle across the Adriatic Sea, from Venice, Italy to Pula, Croatia, because he knows that it will generate enough publicity to achieve his goal of raising 50,000 Euros towards the purchase of the scanner. This mission serves Kvartuč also as he will be training for three months in order to be strong enough to accomplish the crossing. It is his way of not allowing the cancer to weaken him, instead, making him stronger! Kvartuć is currently back in Dubrovnik, healthy and strong, and is on the board at least eight hours a day training for his crossing of the Adriatic, which will happen on June 25, 26 or 27 (best weather day). The crossing will take approximately 18 hours and could be a new world record. Kvartuč is still waiting for confirmation from Guinness World Records in London. The difference between a CT scanner and a PET/CT scanner is form versus function. The PET/CT scanner knows not only what the disease looks like, but what it is doing. This allows doctors to immediately amend treatment according to how the disease is functioning. This enables the patient to get the proper treatment in the fastest amount of time insuring a victory against the disease. Kvartuč has already received lots of media attention for the crossing with more coverage being planned before the June departure from Venice. He expects to have the world's attention on this record breaking voyage. Many thanks to Mr. Branimir Kvartuč for permission to publish his beautiful photos for the readers of the CROWN. from the Đakovo Embroidery Folklore Festival in on the northeast of Croatia. 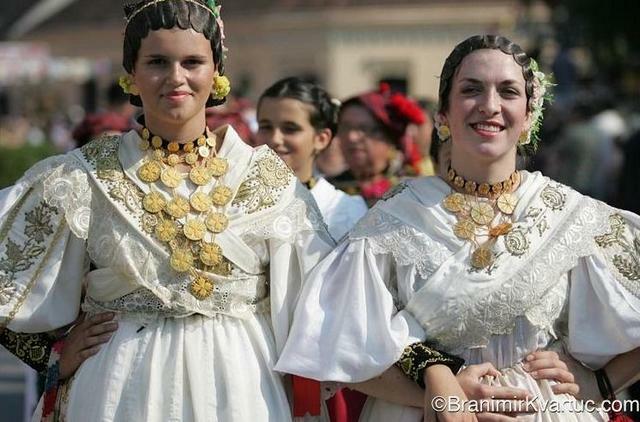 Đakovački Vezovi (Đakovo Embroidery) is the annual folklore festival of the regions of Slavonia and Baranja (beginning of July), presenting traditional folk costumes, folklore dancing and singing groups and custumes. The festival takes place in the town of Đakovo, near the city of Osijek in the northeast region of Croatia in front of the Cathedral of St. Peter (Sv Petar). Photos by Branimir Kvartuč.